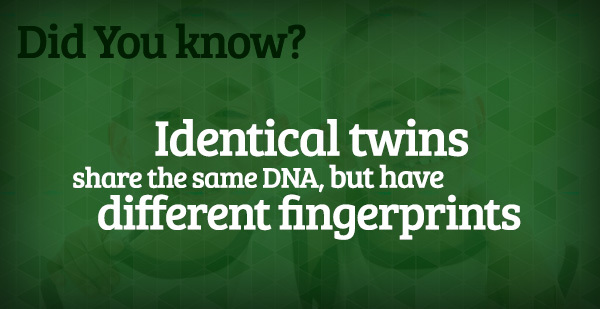 The Michigan State University Twin Registry (MSUTR) is made up of thousands of twins and their families from throughout the state of Michigan who have shown an interest in our research and typically have participated in one or more of our twin studies. Many twins from outside of Michigan are enrolled in our registry as well. 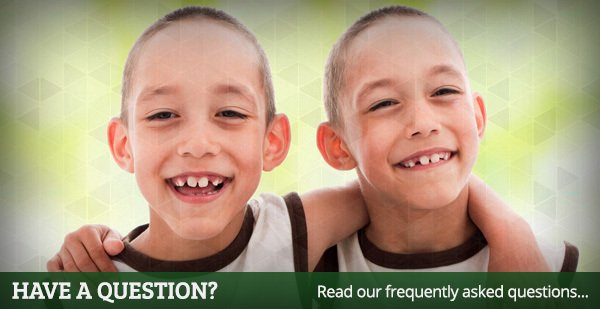 The invaluable contributions from the twins and their families have helped lead to discoveries that have the potential to inform treatment and prevention efforts for a range of conditions that carry significant consequences for individual and public health. To learn more about the MSUTR, including our studies, our staff, and how to get involved, please explore our website and feel free to contact us if you have any questions.